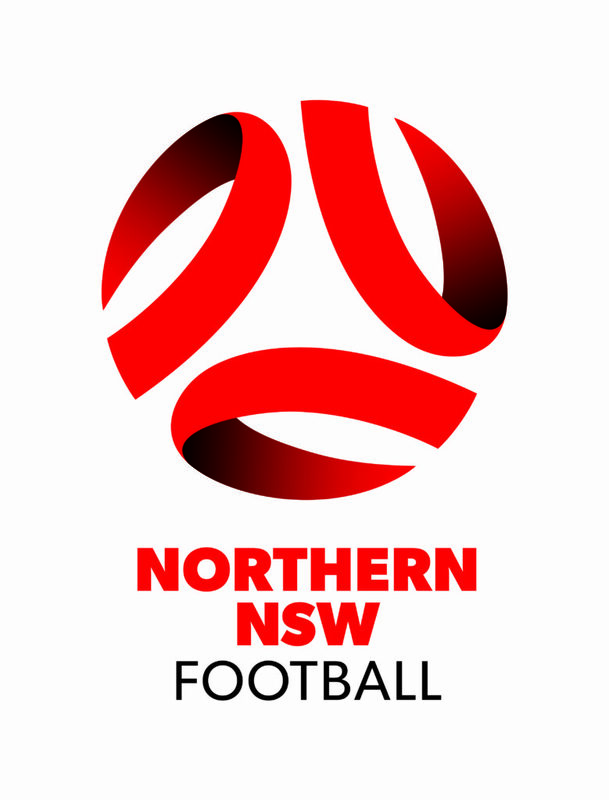 Northern NSW Football is the governing body responsible for the growth, development and promotion of the sport of Football throughout Northern NSW. Football will be the recognised number one sport throughout Northern NSW. Northern NSW Football will provide our members and the football community with strong leadership, sound communication and clear strategic direction. We will facilitate the growth of football through quality services and innovative programs.